Back for it’s 5th annual appearance, The Point’s Winter Carnival returns just in time for Family Day Long Weekend! Spend a great day with your family at Cypress Point enjoying activities, games, food, drinks and live entertainment during the afternoon. After that you can stay for the evening show featuring a piano dinner, made by Michele Bushby and played by Bradford Needham. There will also be a live winter art auction and dancing to East Vancouver’s 6-piece band – The Staggers & Jaggs! Activities and entertainment during the afternoon are free and there will be hot drinks and food available to buy from the Cypress Point Café while you’re there. Food you can expect to be served throughout the afternoon is chili, mac and cheese, spring rolls, and more. Adults can also have find themselves a harder drink from the ice bar! Fingers crossed the ice looks good on the long weekend which would mean pond hockey and more at the carnival. However, even if the weather isn’t perfect there will be lots to do including; snow and ice carving competitions, live music, fireside sing-alongs, a costume trunk, and craft-making. This year the headlining act for the evening show is Vancouver's own, the Staggers & Jaggs. This six-piece ensemble features mostly strings, crosses multiple genres, and self-describes as "freak folk". You will also have a chance to take part in an auction for painting by local artists. Painting will be created live that day and reflect that specific afternoon so you can keep the memory forever! This is a great way to keep a little piece of a great BC Family Day with you forever. To learn more about The Point’s Winter Carnival, or to buy tickets, you can head to their official website. 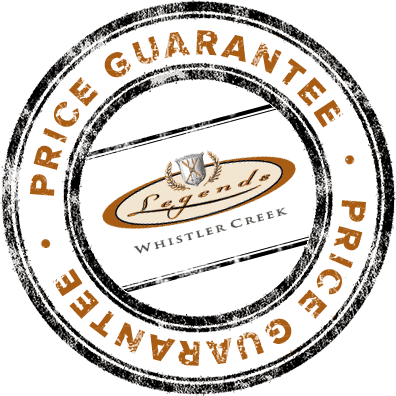 Legends Whistler offers amazing deals and packages so you can have the best time possible while you’re here! 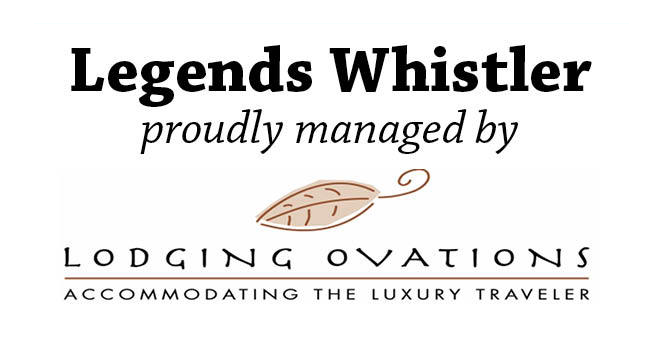 Book your Whistler ski weekend with us today!